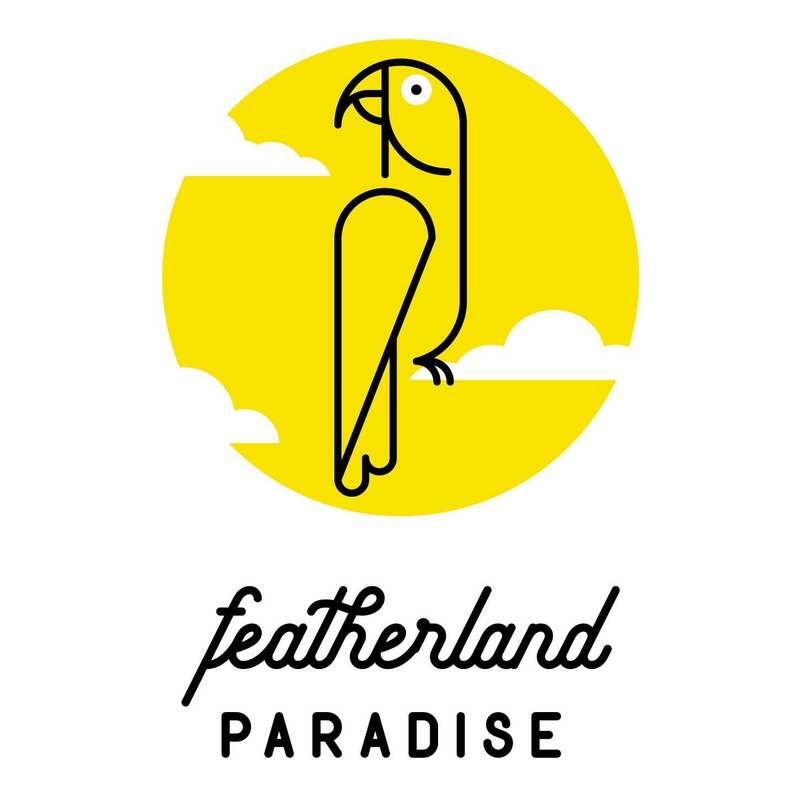 Featherland Paradise is our most adored and well-trusted brand. You’ll find some of the best – and most diverse selection of pet-bird toys and products in the world. Everything you need to create safe and enriching avian environments is all at Featherland Paradise. We’ve made it easy to buy sturdy basics – like metal cages, galvanized feeders, and easy-to-install water bottles – and even easier to get lost in daydreams of bird play as you explore our exciting selection of intelligently designed toys and products birds already know and love.